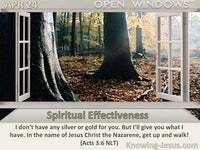 What Does Ephesians 4:26 Mean? The first three chapters of Ephesians remind us of our position in Christ and the many promises and privileges that are ours, in Him; while the last three call us to live responsible lives worthy of our calling; to walk as children of the light and to function in spirit and truth, as beloved children of God and fully-fledged member of the Body of Christ. 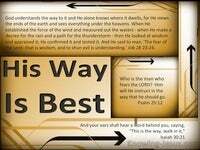 Paul calls us to spirituality, unity and maturity, while warning against worldliness, instability and gullibility. 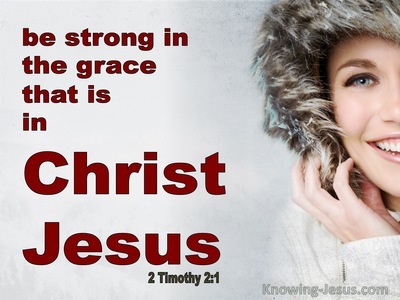 He appeals for us to renounce fleshly lusts, worldly ways, unclean thoughts and greedy attitudes while clothing ourselves in a new and godly morality, where we put off the old sinful man, and put on a new Christlike nature, by being renewed, each day, in the spirit of our mind. 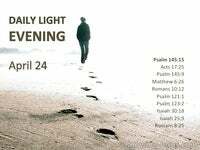 Because we are part of a new creation in Christ, with a new nature we are to walk in holiness. Old things have passed away and the inner cleansing of the heart is to be reflected in the outward practice of our daily lives. Spiritual renewal is to be exercised in practical ways - by putting off the old and putting on the new and the incredible position, promises and privileges we have in Christ, should be sufficient motivation to live godly lives. 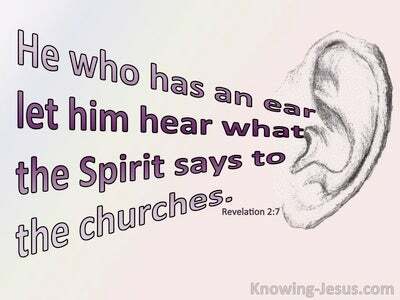 The first step toward our practical renewal is truth in the inward parts, which Paul addressed in the previous verse, where he instructs believers to put aside all forms of falsehood, which include lying, cheating, deceit and disloyalty as well as speaking a half-truth or believing a twisted truth. Another lesson in practical living is in verse 26 where Paul contrasts sinful rage or bad temper with genuine, righteous anger. 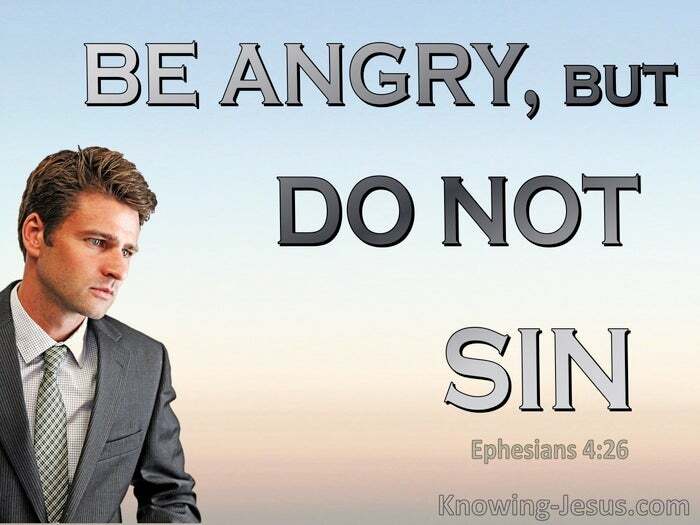 "Be angry, and sin not", is Paul's simple guideline, "be angry, and yet do not sin. Do not let the sun go down on your anger". There is a vast difference between legitimate, godly anger over sin and evil, where a believer controls his anger rather than being controlled by it, and the explosive anger of indignant rage, or smouldering anger due to some personal altercation, a bitter heart or the desire to 'get even'. Righteous anger grieves over sin and evil, while fleshly anger allows the devil to take a foothold in our life and causes us to sink deeper in the sinful lusts of the flesh. Jesus gave an example of righteous anger in Matthew 21, where he turned over the table of the money-changers and those who were selling oxen, sheep and doves in the Temple court. 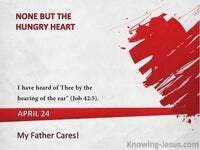 He was also angry and grieved at the hardness of men's hearts in Mark 3 when He healed the man with a withered hand, on a Sabbath day. Anger is not always a sin and not all anger is wrong, and there are times when Christians should express righteous anger, in a way that honours the Lord. 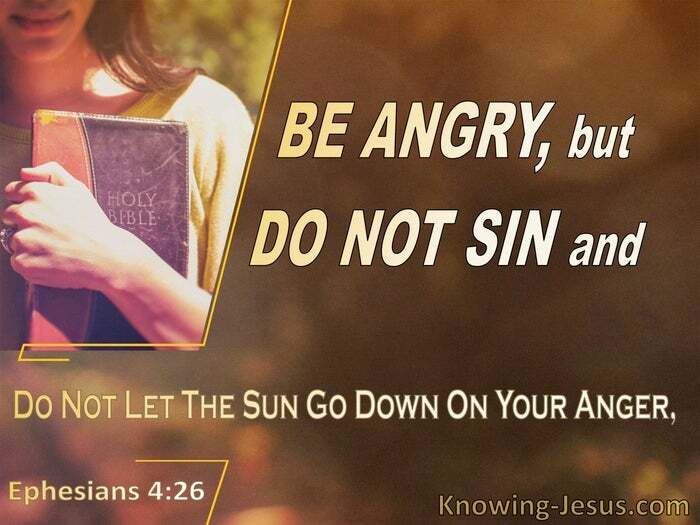 But when any sort of anger is not addressed biblically, the enemy can turn righteous anger into a sin or escalate fleshly anger into a greater offence, which is why Paul continues with the directive: "do not let the sun go down on your anger" -address ALL anger issues, quickly. How important to keep a tight reign on every form of anger. Fleshly anger should be renounced before it has an opportunity to develop. 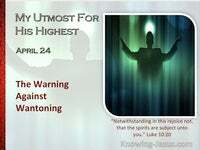 As soon as an angry, jealous, vindictive, vengeful thought is conceived in the mind, it should be taken captive and given to Christ, so that it is not allowed to produce the fruit of unrighteousness, while righteous anger should not be permitted to develop into some sort of self-righteous attitude, which also gives the enemy a foothold in our life. 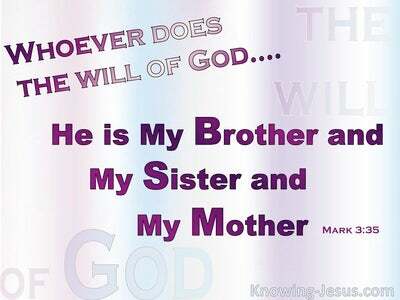 May we learn to recognise the difference between true righteous anger and ungodly fleshly anger that causes us to sin. May we 'keep short accounts' when dealing with anger and be ready to address issues immediately so that we honour the Lord in thought, word, deed, motive and emotions. Heavenly Father, thank You for Paul's simple, but important teaching on anger issues. I pray that I may be ready and willing to express anger against sin, and the things that grieve Your heart, in a godly and righteous way, that honours Your name, but I also pray that I would recognise any fleshly emotions, which motivate me toward unrighteous anger. Help me not to let the sun go down on my wrath and may I never give the enemy a foothold in my life, either directly - through fleshly anger, or indirectly - by allowing legitimate, righteous anger to deteriorate into a self-righteous attitude. 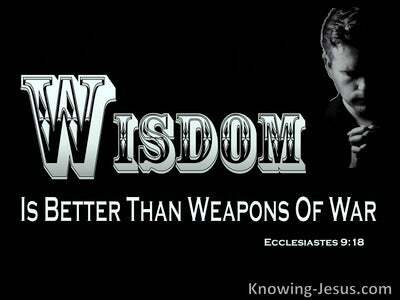 Give me wisdom I pray, and a discerning heart to know when to be angry, without sinning so that the testimony I present may be for Your honour and glory, this I ask in Jesus' name, AMEN.